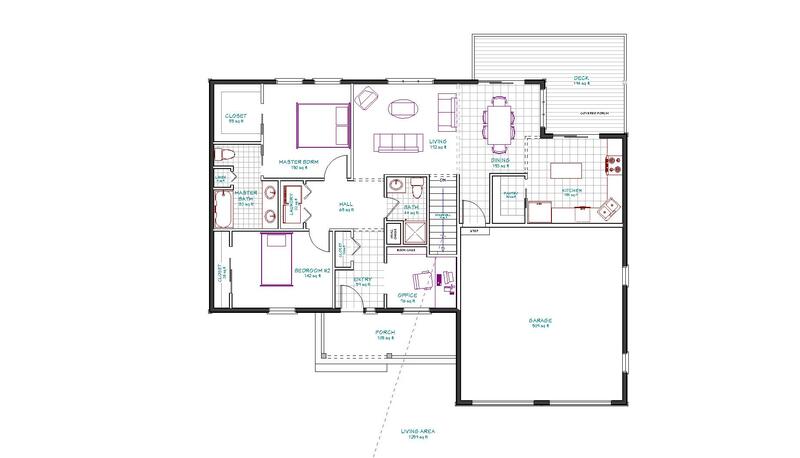 An efficient and simiple floorplan that affords all the spaces of a bigger home. Perfect for a starter home or a vacation getaway. 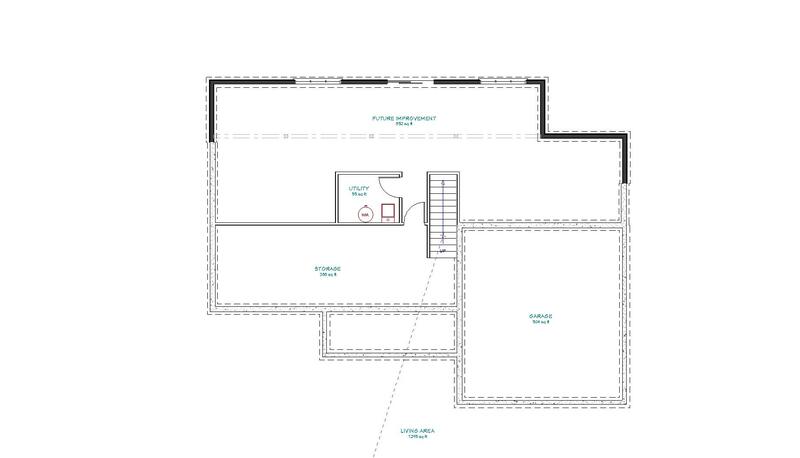 1259 sq/ft of livable space with 1295 sq/ft of unfinished basement. 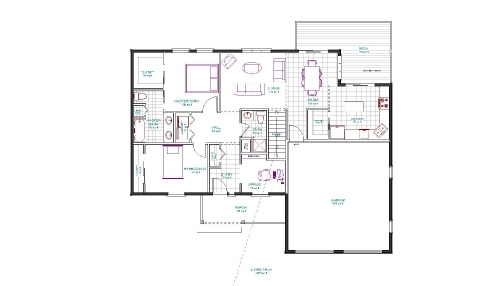 Standard Plan Sets for this house plan are delivered via your choice of hard copy, .pdf file via e-mail or USB drive with a single use license. 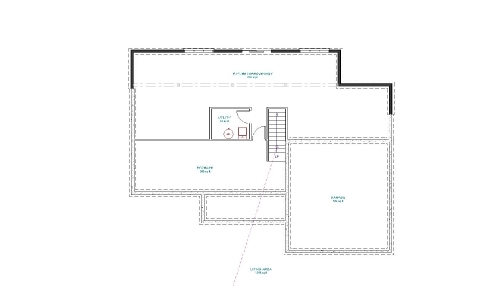 You may send the digital files to your local blueprint copy store and print as many copies as necessary to build one house one time. 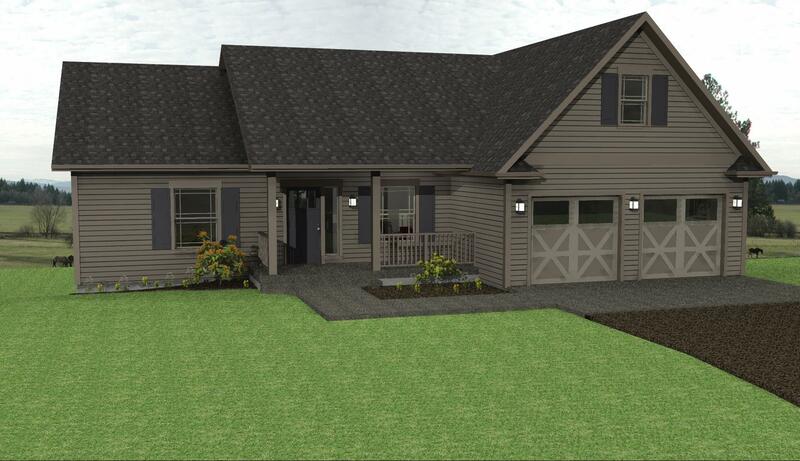 Preliminary Plan Sets will be delivered via mail within 1 week from the date of purchase and are marked for review only, not for construction and no copying allowed. Standard Plan Sets will be e-mailed (digital) or shipped out (hard copy, USB) within 2 weeks from the date of purchase.